Deep in the prosperous Anshan Road (ān shān dào 鞍山道), lies a quiet little courtyard with lush flowers, mazy corridor, rugged rocks and clear spring, just like an untouched paradise on earth-Jingyuan Garden (jìng yuán 静园). 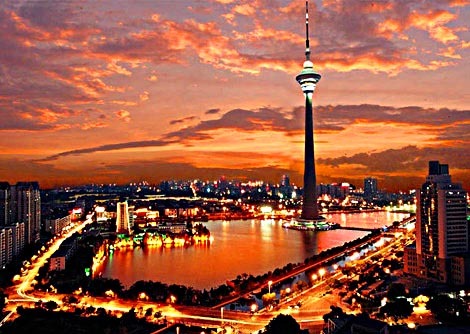 It is the heritage site under city protection and the important historic architecture under the special protection area of Tianjin (tiān jīn 天津). As a building where modern Chinese history comes to life, it archives the flow of time in its materiality. The last emperor, Pu yi (pǔ yí 溥仪) had just left his unquiet life in this courtyard which was built in 1921. 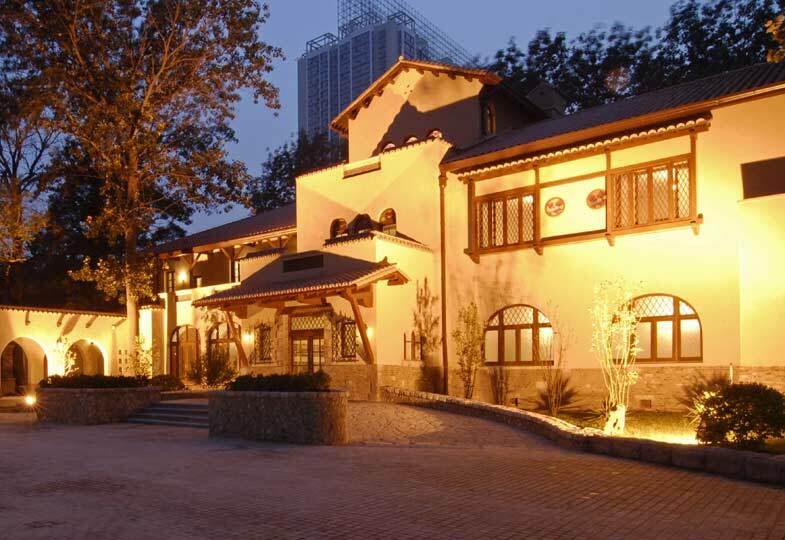 In July 2007, Jingyuan Garden has been emptied and restored by Tianjin Historical Architecture Restoration and Development Co.Ltd. 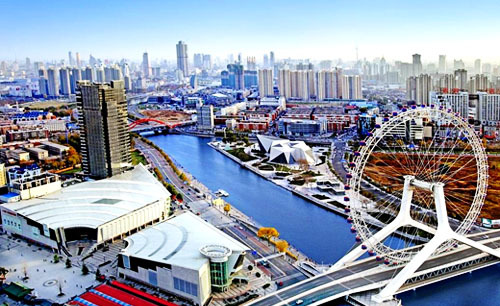 The top ten scenic spots are the most famous and remarkable in Tianjin (tiān jīn 天津). 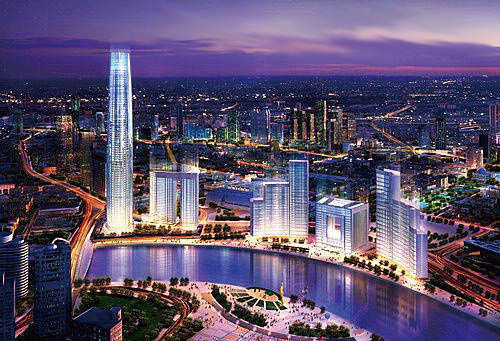 But as a city with rich tourism resource, Tianjin will not disappoint any tourist. Here are introductions to some other wonderful attractions, which are selected.